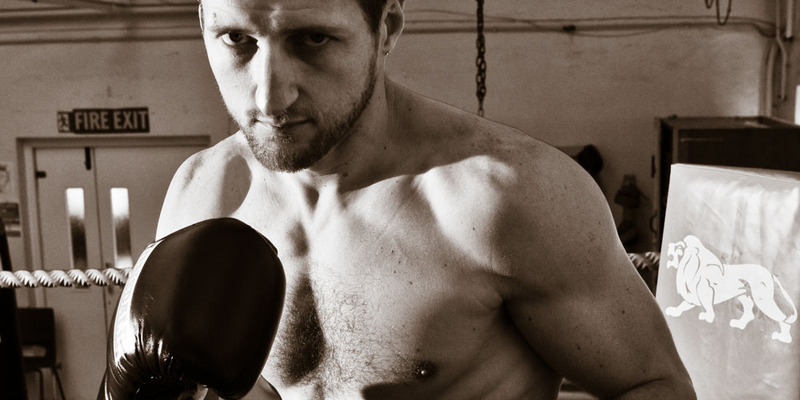 Lonsdale London began as a boxing brand in 1960, but its origins go back to much earlier times. In 1891 the 5th Earl of Lonsdale, Hugh Lowther, organised the first boxing match with gloves following the deaths of three boxers in bare knuckle fights.  In 1960 Lonsdale produced a range of boxing clothing and equipment which became an immediate success, the brand was sought-after by boxing champions of the day and over the years has been donned by big boxing names such as Muhammad Ali, Henry Cooper, Mike Tyson, Evander Holyfield, Lennox Lewis, Joe Calzaghe and many more. In the sixties the Lonsdale shop on London’s Beak Street, in Soho, became a Mecca for celebrities of the day such as Paul McCartney, Gregory Peck, The Jam and Tony Curtis as well as the boxing fraternity and general public, business was booming. Lonsdale remains at the top of its game in both the sporting and fashion arenas, offering functional and lifestyle apparel and footwear. The current footwear collection is produced by Jacobson Group under license, taking inspiration from the world of boxing whilst incorporating current fashion looks to offer a unique range of footwear for men and women.